A soft hold gel that delivers modern, flake-free hold without stiffness and leaves the hair healthy and gleaming. 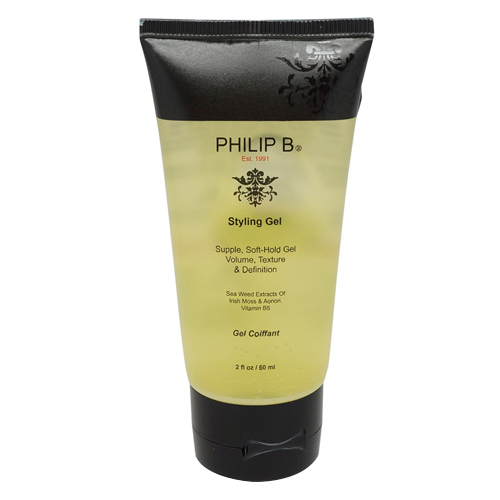 Supple, soft-hold gel brilliantly enhances body and texture, and gives definition and control to all hair types. 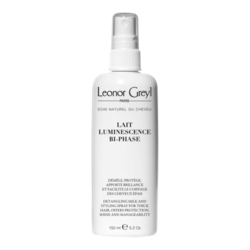 Ideal for creating slicked-back looks or as a pre-blowout primer. • For sleek definition, apply to wet hair and style. • For added volume, work a dab into the roots of clean, damp hair, then blow dry or set as desired.